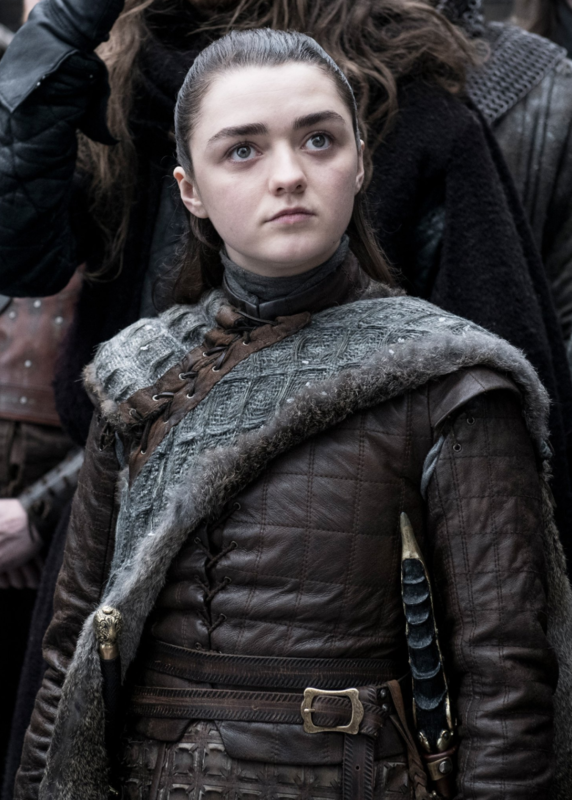 HBO just delighted us with new pictures from Game Of Thrones Season 8. 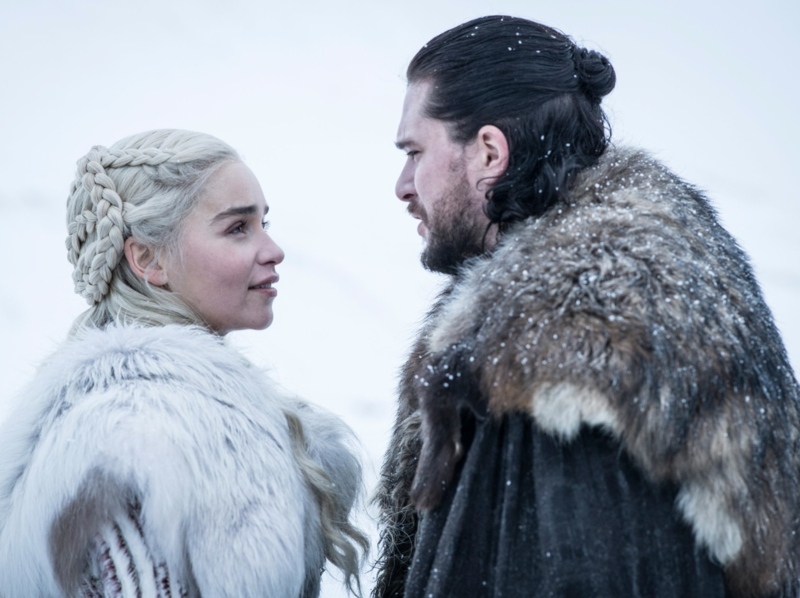 Game of Thrones season 8 is still a few weeks away but fans of the most-watched TV show are making all efforts to get their hands on every bit of detail related to it. 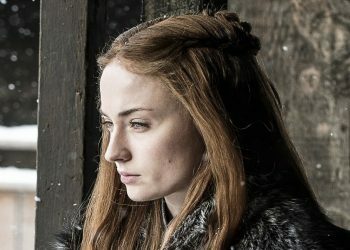 Amid the countdown to its arrival on April 14, the makers have released fresh pictures from the upcoming season. 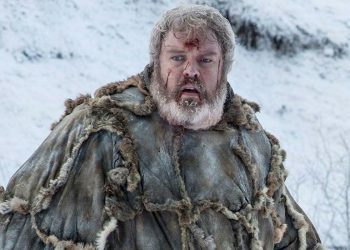 The pictures show the prominent characters who would be playing an important role in the race for the iron throne and dealing with the White Walkers. 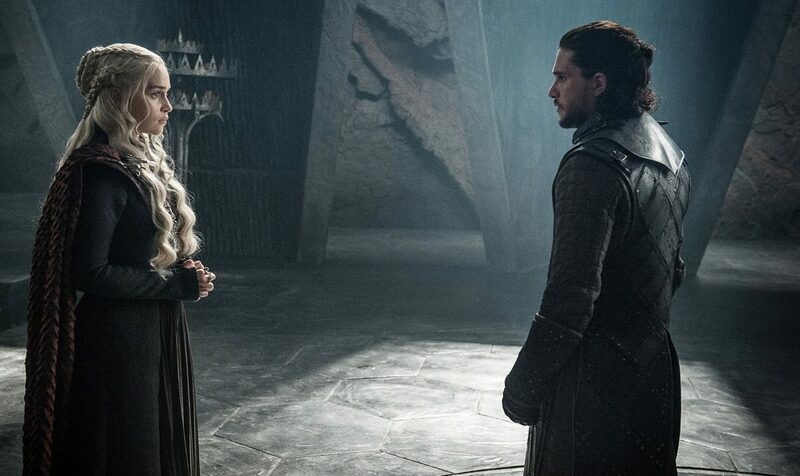 A picture shows Jon Snow (Kit Harington) and Daenerys Targaryen (Emilia Clarke) together after they united in the last season and reached Winterfell. The two can be seen in their winter costumes with snow in the background and look concerned about the future as they plan their next big move. An interesting insight into these pictures sits with Jamie Lannister (Nikolaj Coster-Waldau). 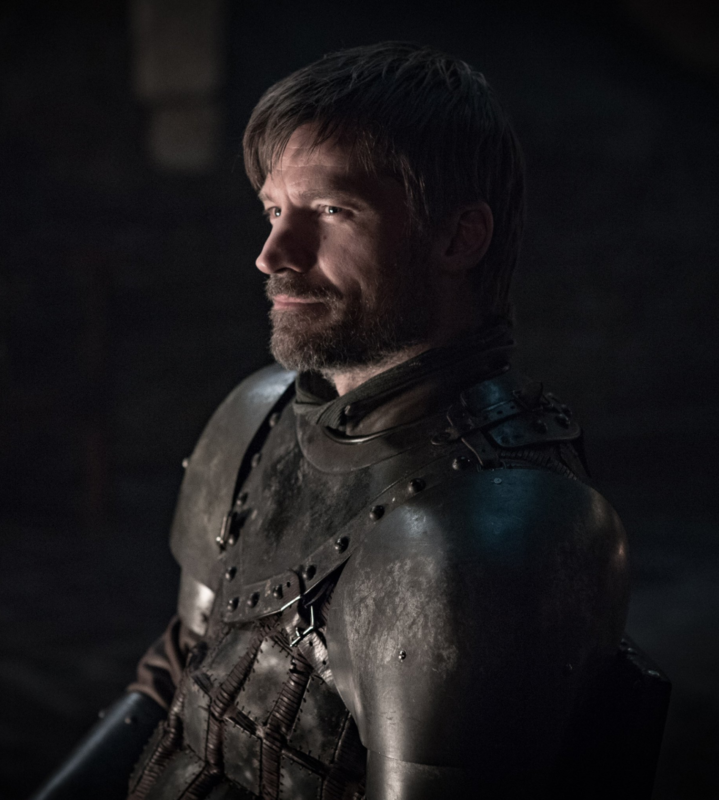 While nothing looks out of the ordinary with the Kingslayer, eagle-eyed fans have noticed that he’s wearing Stark armour. 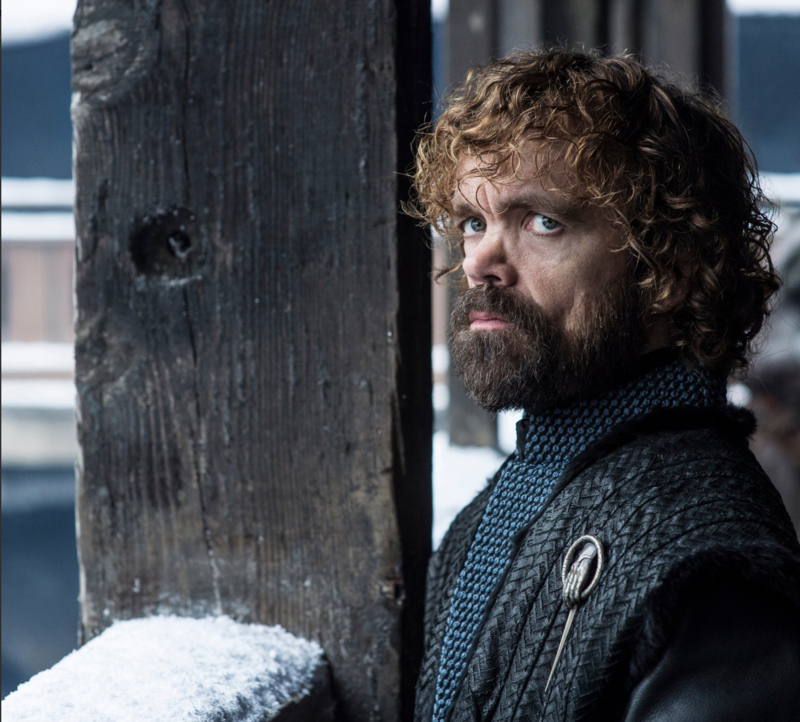 Tyrion Lannister is up next, played by Peter Dinklage, and he’s looking as concerned as ever. 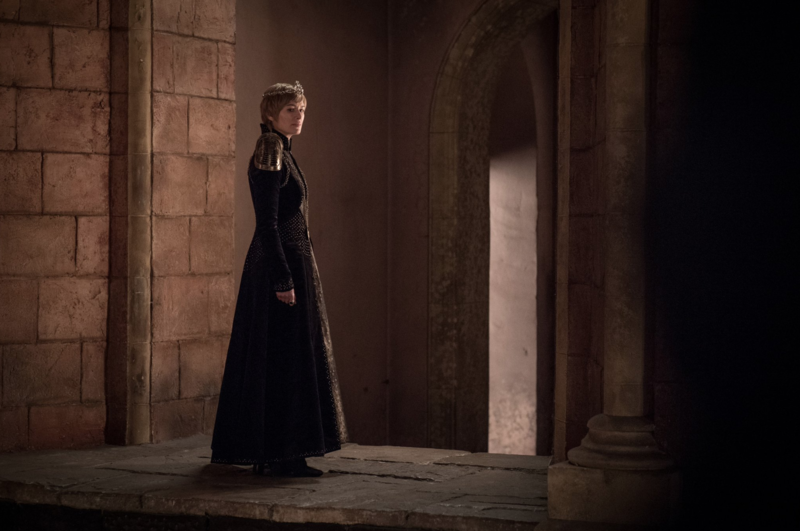 Meanwhile, Cersei Lannister (Lena Headey) is seen in all her royal colours with a crown adorning her head. Here’s Arya Stark, once cute, now fearsome. 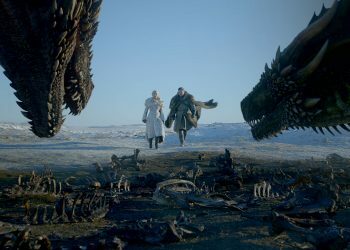 The seventh season of Game Of Thrones concluded on the cliffhanging moment of the Night King resurrecting one of Daenerys Targaryen’s dragons as part of his army. The kingdoms beyond The Wall are no longer safe with the army of White Walkers marching towards King’s Landing and the Ice Dragon tearing down The Wall. 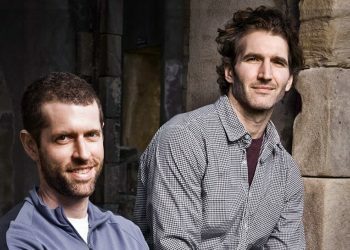 All photos were taken from HBO.